You probably don't think of your immune system as having much to do with your hair - other than dooming you to a few bad hair days if you come down with the flu. But it turns out that your immune system actually has a key role to play in the hair regrowth process. This means that supporting your immune system might help people struggling with alopecia or other forms of baldness. Researchers at the University of California San Francisco have been investigating hair growth in mice. They are focusing in particular on the immune system, especially regulatory T cells, or Tregs for short. Tregs help to control inflammation. But they also tell stem cells to help hair grow. If Tregs aren't available, the stem cells can't regrow hair follicles, and new hair can't grow. You may not realize that when a hair falls out, you have to regenerate the entire hair follicle before you can grow a new hair to take its place. And the researchers found that if they temporarily removed Tregs from the skin of mice and shaved patches of hair, the hair never grew back. They decided to investigate this phenomenon further for a study they eventually published online in the journal Cell. The researchers believe that because the stem cells that regenerate hair cells also help the skin heal after injury, they've developed a partnership with the Tregs and now need to work with them before they can move forward in the hair regrowth process. Dysfunction in the Tregs can therefore keep follicles from growing back. 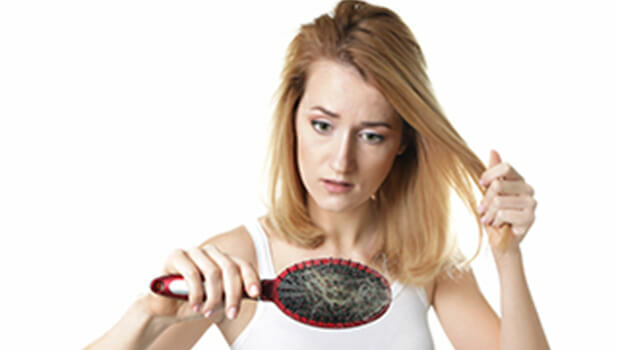 The researchers believe these findings may be particularly significant in explaining alopecia areata, a disease in which patients lose hair in patches because hair follicles aren't regenerating properly. We've known for some time that alopecia is an autoimmune disease, and this research may help explain more clearly the immune system's role in the issue. 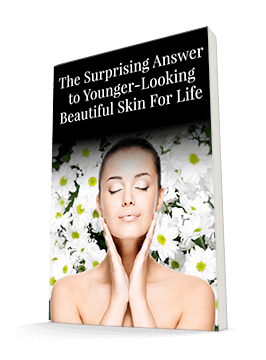 The study also suggests that the immune system may have a more significant role in skin and hair health, including the skin regeneration process involved in wound healing, than we previously realized. If you're concerned about thinning hair, supporting your immune system may help. Research published in the International Journal of Medicinal Mushrooms has indicated that mushrooms can help support the immune system, and other studies have found that they help promote T cell growth in particular. One of the best ways I've found to add medicinal mushrooms to a health and beauty routine is with MycoPhyto Complex. It contains six different immune-boosting mushrooms that will fight fatigue, support your liver and kidneys, and give you greater energy and endurance as your immune system works more effectively. And, as this study suggests, it might even help slow hair loss. Consider MycoPhyto if you are losing hair at a faster rate than you would like. At the very least you will be improving your immune function. Sarah R. Jackman, Oliver C. Witard, Andrew Philp, Gareth A. Wallis, Keith Baar, Kevin D. Tipton. Branched-Chain Amino Acid Ingestion Stimulates Muscle Myofibrillar Protein Synthesis following Resistance Exercise in Humans. Frontiers in Physiology, 2017; 8 DOI: 10.3389/fphys.2017.00390.